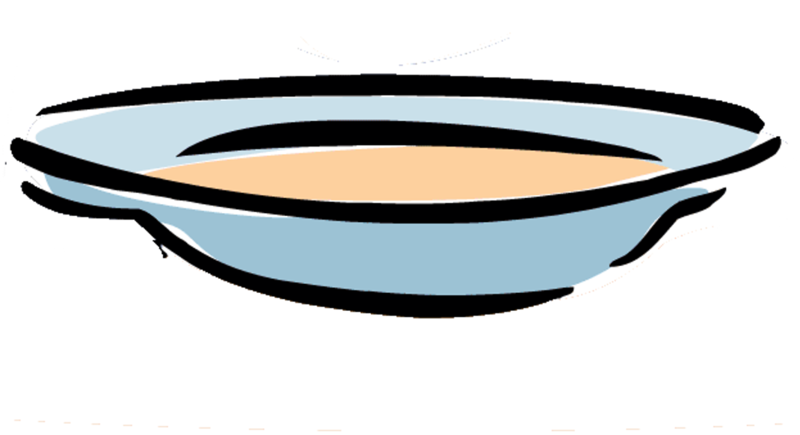 This ESL kids food vocabulary page has the first list of 20 words about food for your children to learn. Everybody needs to eat, nearly everybody enjoys eating, so it will be good for your children to be able to describe different foods. There is also a second list with another 20 food words on the ESL kids food 2 vocabulary page. For each of the twenty food words on this page there is a picture that shows what the word means. You can use this list with your children so they can learn the vocabulary. There is also a set of picture flashcards of the vocabulary list that you can download and use at home. Then there is a recording of the vocabulary being spoken by a native English speaker. The ESL kids food vocabulary list in this section has 20 words, and each word has a picture to show its meaning. Then after the list there is a set of picture flashcards that you can download to use with your child and then a recording so you can hear how to say the words. 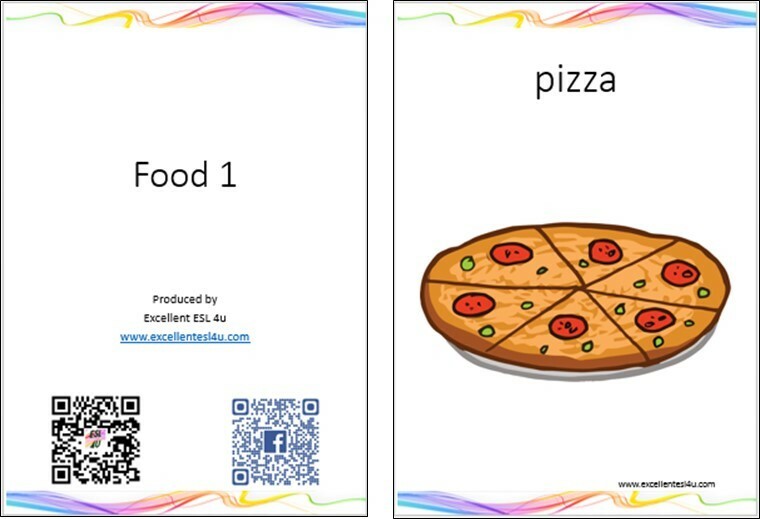 You can download the following set of food picture flashcards by either clicking on the picture or link. You can then print them and use them at home with your children when you do not want to look at a computer. The following video shows the flashcards while the words are spoken by a native English speaker so you can hear the correct pronunciation for the ESL kids food vocabulary. Your children can listen as often as they want until they know how to say the words. This last part of the page has several games and worksheets as well as a wordsearch all about the food vocabulary. You can download all the material for free so you can use it at home with your family. Do not try to use too much each day, as after a certain amount of time your children will stop learning. So use some each day and spread the work out over a week or more.